Brakes are a vital safety component of every vehicles. If you are a BMW owner in the Toronto area, you can trust Lakeside Motors with the all the repairs and service you need to keep your brakes in top working order. Lakeside Motors focuses exclusively on BMW service and repair, and handles every type of mechanical need, including wheel balance. Local residents recognize us as the top source of BMW brake service in Toronto. 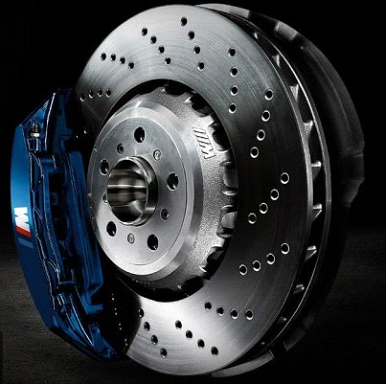 The BMW braking system includes many parts, including pads, calipers, shoes, cylinders, and more. All these parts require regular inspection to assure they are working correctly. Lakeside Motors can provide BMW brake service in Toronto to make sure this major system of your vehicle performs at its best. Toronto BMW owners can avoid major problems via regular brake inspection and service. 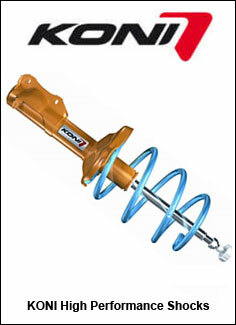 Of course, problems with brake parts can and do arise. When this happens, turn to Lakeside Motors for BMW brake repair in Toronto. 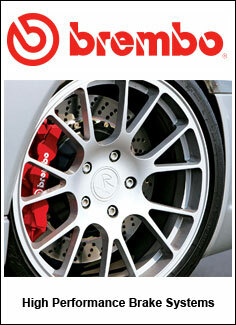 We know brakes are essential for vehicle safety and prompt repair is vital for our Toronto area customers. That's why we keep many brake parts in stock and endeavor to complete quick turn-around repairs in our Toronto area facility.